We are OBSESSED with Tsum Tsum’s in our house. These cute cuddly critters are adorable, whimsical and oh so very DISNEY! We’ve got a Disney Store Tsum Tsum Advent Calendar Video Review and Photos to get you excited for this MUST HAVE holiday item. 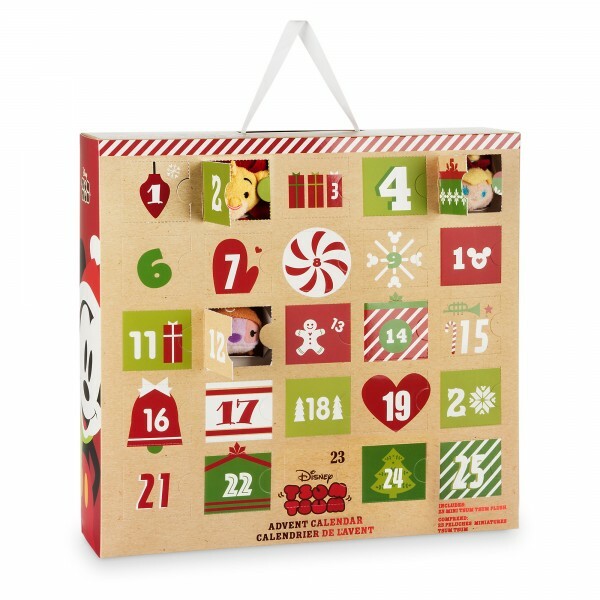 When my kids first heard there was going to be a Tsum Tsum Advent calendar they thought it sounded like the coolest thing ever – I mean seriously a new surprise plush Tsum Tsum every day for 25 days??? Love it! 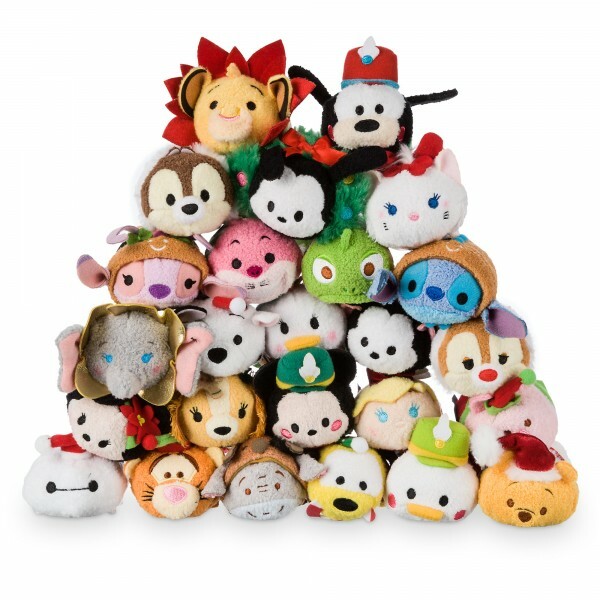 Each day, the Tsum Tsum is all themed out for the holidays too for this special collection. Check out how surprised and excited the kids were when we received a sample to preview last week in our Disney Store Tsum Tsum Advent Calendar Video Review. I let them open up Day 1 but otherwise they will need to wait to open each Tsum Tsum during the month of December. Available exclusively at the Disney Store and DisneyStore.com – this is one hot item priced at $139. Hopefully, the kiddos will share nicely over which sibling keeps which plush and play fair this month! Ha! Note: Thanks to the Disney Store for providing us this sample for our featured review. As always, all thoughts and opinions are our own.